three-dimensional structure which is comfortable to wear. * China Textile Business Association "PM2.5 protective masks" T / CTCA 1-2015-F95 standard. 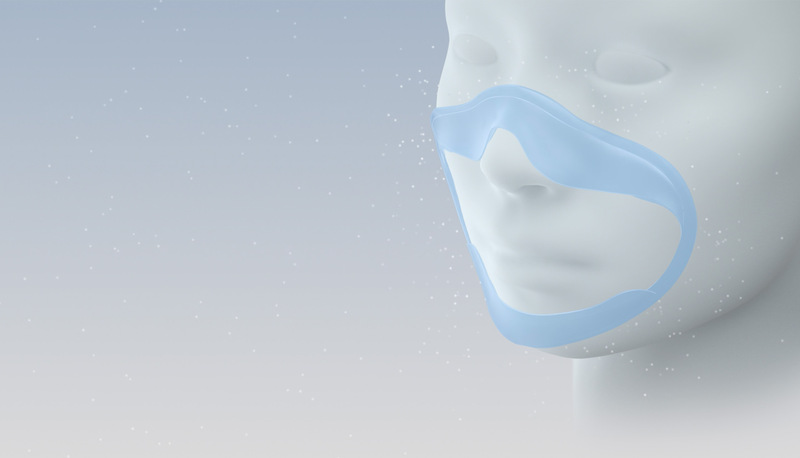 IF design award is one the world's three major design awards, its the "Design community Oscar" in the just concluded German iF Design Award 2017 International Design Competition, the Mi Face Mask won the German iF design award! Mi Air Wear mask is made using selection from South Korea's skin-friendly ultra-fiber materials, soft and light at the same time, its leather texture, saturated color, not easy to lose color, so that the mask becomes more like a daily clothes. 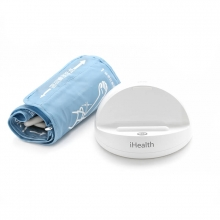 The cover is covered with radial air holes, so you feel comfortable every time you breathe. Three-dimensional air bubble design, give the mouth, nose enough breathing space. And promote air flow, reduce water vapor production, while avoiding allergy problems, so can breathe freely. * Sealing material of the filter is in accordance with FDA food level requirements. No matter how good the mask is it can not stop the pollutants from the gap into the human respiratory system, Mi air face mask inner filter with 360° adaptive seal, the formation of three-dimensional fully enclosed air bubbles. On both sides of the nose, chin and other focus double protection, so that the mask more fit the contours of the face. Filter ring double leaves on the side, naturally fit in the face. The filter side of the filter ring leaves open, attached to the nose on both sides, but also according to the face, only open the left or right side of the blade. Mi Air Face Mask is available in the gray, red black and other cool colors. What you breath is good or bad will have direct affect on quality of your life. Buy Now * It is recommended to change filter after evey 8 hours of use. Passed the German authorities skin adaptability test, in line with ISO10993-5 standards.